Jane Woo is a Partner and Licensed Insolvency Trustee with the Restructuring practice of Farber. Her practice focuses on owner-managed and small businesses along with personal insolvency and restructuring, primarily in the Chinese market in Toronto. 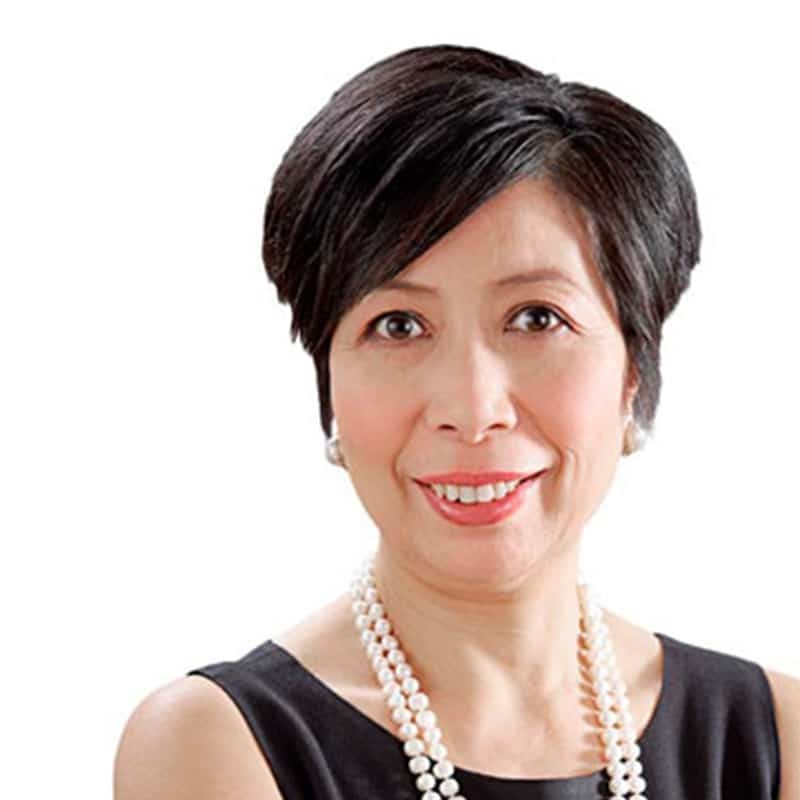 She has extensive experience in both corporate and personal bankruptcy and restructuring issues and has served with both large accounting and consulting firms and mid-sized insolvency firms. She has been involved on a variety of Bankruptcy and Insolvency Act and Companies’ Creditors Arrangements Act engagements. She is a Licensed Insolvency Trustee in both Ontario and BC, and has worked closely with the firm to open the BC office. She continues to work monthly at our BC office.